We’ve already explained how the HAARP and mobile radar platforms are capable of altering the weather to produce storms and hurricanes wherever the operators need them to be. In fact, the superpower countries have also bind themselves into the UN treaty against weather warfare, a long time ago. This century old technology has been extensively distributed across the US, some 40 years ago and in other US controlled territories outside the mainland, in recent years. In 1976, the National Severe Storms Laboratory (NSSL), yeah that’s the name of the agency which conducted a study about “the usefulness of using Doppler radar to identify severe and tornadic thunderstorms” just to put your tax dollars to good use. A working group that included the Joint Doppler Operational Project [JDOP] then published a paper providing the concepts for the development and operation of a national weather radar network. 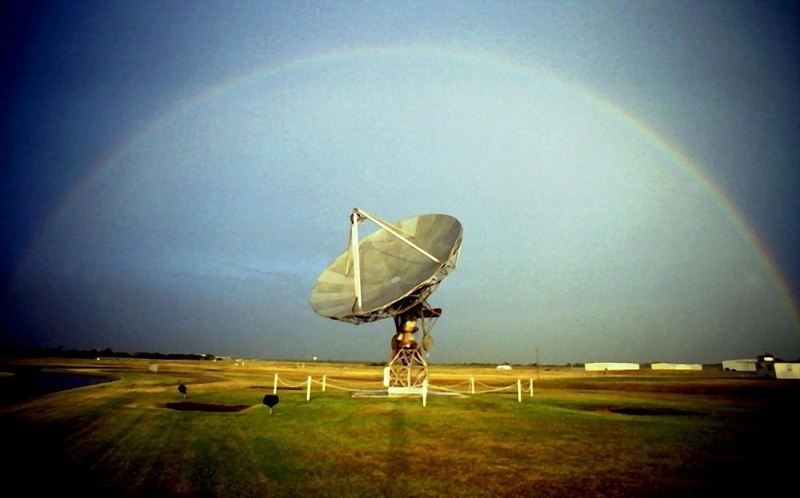 In 1979, the NEXRAD Joint System Program Office (JSPO) was formed to move forward with the development and deployment of the proposed NEXRAD radar network. 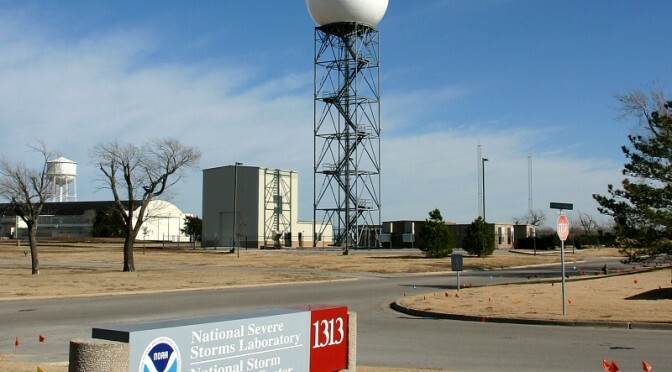 That year, the NSSL completed a formal report on developing the NEXRAD system. The proposal was presented to the Reagan administration, which incidentally at the time was busy promoting the Star Wars weaponization of space program, as complementary to the parallel terrestrial armament upgrades. The NEXRAD system installation was awarded to Unisys, which is one of the known pillars of the US military industrial complex. 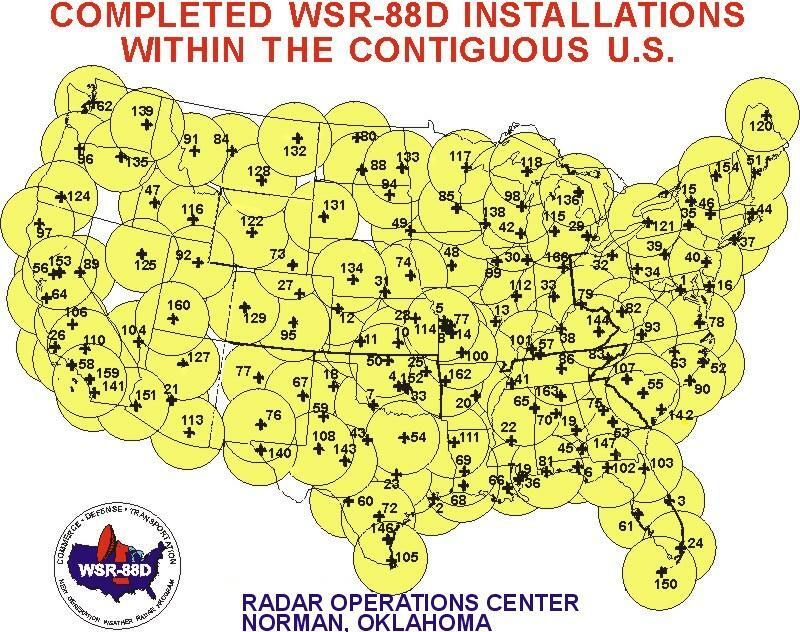 To date, there are “159 high-resolution S-band Doppler weather radars operated by the National Weather Service (NWS), an agency of the National Oceanic and Atmospheric Administration (NOAA) within the United States Department of Commerce, the Federal Aviation Administration (FAA) within the Department of Transportation, and the U.S. Air Force within the Department of Defense. Its technical name is WSR-88D, which stands for Weather Surveillance Radar, 1988, Doppler,” according to Wikipedia. The distribution of these Doppler radars will give you a hint why the entire system doesn’t need as much power as HAARP to produce the same effects. Yes, they are strategically scattered all over America, and if these radars are just used to detect weather patterns, you don’t need this much number, unless you want to micromanage the weather. How weather manipulation is accomplished through the NEXRAD? Hotter and therefore higher pressure gas moves towards the cooler and low pressure gas. That’s because hot gases need to expand. If hot gases from three points converged in one common center, that would be the eye of the weather disturbance. In the case of Harvey and Irma, where both released a very high volume of rain in a sustained way, an extensive body of clouds must first be formed through rapid vaporization. This is readily accomplished via industrial and nuclear cooling towers, oil rig platforms, and of course, the Dopplers within the NEXRAD System via microwave heating. Don’t be fooled by its egg shaped shell. What’s inside is still a directable radar antenna, and is able to send electromagnetic signals to any position possible by its electromechanical base. Once the needed volume of clouds are in place, the next task would be to steer them towards a specific landfall target, through the automated application of the basic science on gas flow, using these radars. Here’s a good illustration of how microwave signals are transmitted to “detect” weather patterns. If the technology and actual installations are there to modify the weather on demand, what is the motivation behind such measure in today’s context? At the onset of Trump’s inauguration, the US government withdrew from the Paris Climate Accord signed in 2015. That’s unacceptable for the Deep State. The climate change hoax is paramount to the realization of the New World Order which support their perennial desire to stay above the pyramid. If someone holding a position of authority exercises his common sense and do what is right as demanded by the public he has sworn to serve, the real power behind that authority is under threat of losing it. Another useful option for the social engineers is to use the Doppler radars for social engineering purposes via mass psychosis. If the current controlled the way nerves worked in the brain as well as in the rest of the body, then it must regulate consciousness to some extent. Certainly the falling voltages in anesthetized salamanders supported this idea. The question was: Did the change in the current produce anesthesia? Apparently it did, for when I passed a minute current front to back through a salamander’s head so as to cancel out its internal current, it fell unconscious. How this state compared with normal sleep was impossible to tell, but at least the animal was clinically anesthetized. As long as the current was on, the salamander was motionless and unresponsive to painful stimuli. … The relationship has been conclusively proven by recent studies of the pineal gland. This tiny organ in the center of the cranium has turned out to be more than the vaguely defined “third eye” of the mystics. It produces melatonin and serotonin, two neurohormones that, among many other functions, directly control all of the biocycles. 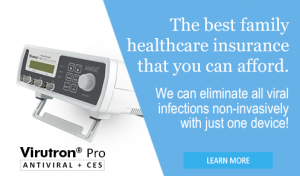 In short, the high possibility of misuse of this high-powered broadcast technology could result to the total control of the population, and will never be eliminated unless outside help is accepted. Significant changes in the weather occurred well before 2015. Extreme weather has now been with us for some decades now. Our climate change denial is due more to the fact of Our excessive dependence on oil, including all things plastics. If pollution and environmental degradation were shown to be cause of climate change to the point of threatening all life on Earth, then Our system would be threatened as well, and We don’t want to disturb the status quo. What ruling class does? When you combine the ongoing Fukushima disaster and the continuing Gulf oil spill, to which was added a toxic synthetic called Corexit, and when you add to that the well know harmful effects of pollutants which cause asthma, among other illnesses, and then throw in all the waste and toxic garbage filling up much of the Earth, how can you not acknowledge climate change. Throw in all the record-breaking temperatures and extreme climate activity. How can an intelligent individual be in such childish denial. The foremost authority on weather manipulation is Dane Wiggington (http://www.geoengineeringwatch.org/).